Educational Apps: Save 50% on Parts of Speech Bundle! 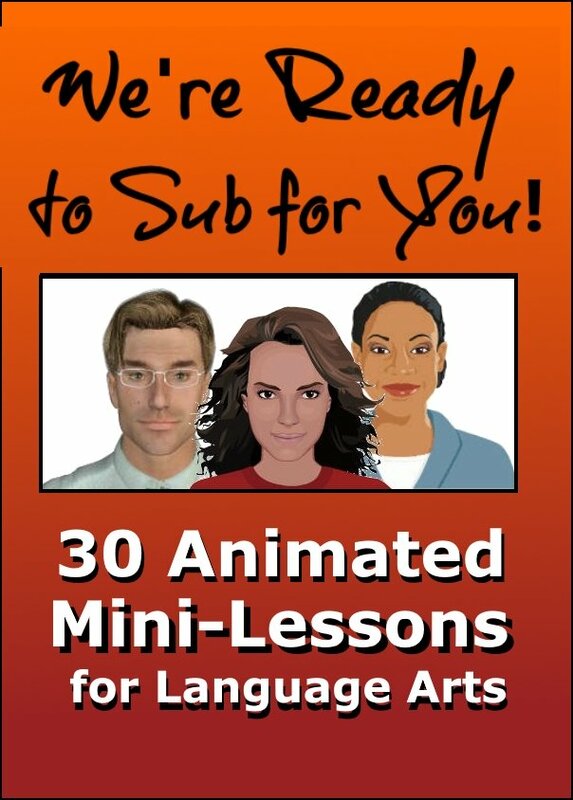 Tablet Tutor: The Parts of Speech Bundle, which covers all 8 parts of speech, is now available at 50% off the price of purchasing the mini lessons individually. Plus, you get the bonus enrichment pack absolutely free of charge! 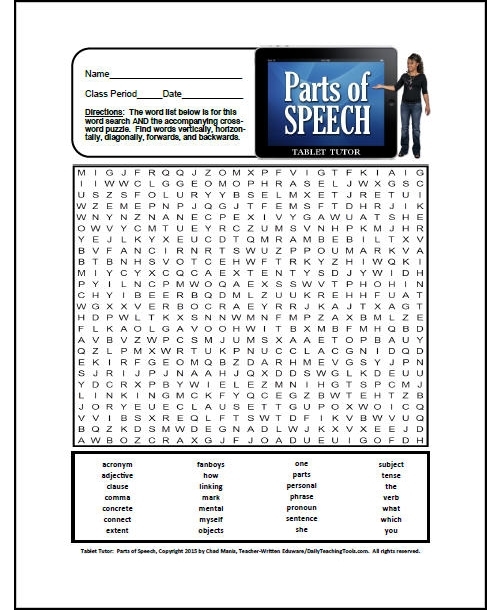 You may grab the free, fully-function demo of The Parts of Speech Bundle here, or purchase the full version of The Parts of Speech Bundle. Need more information? 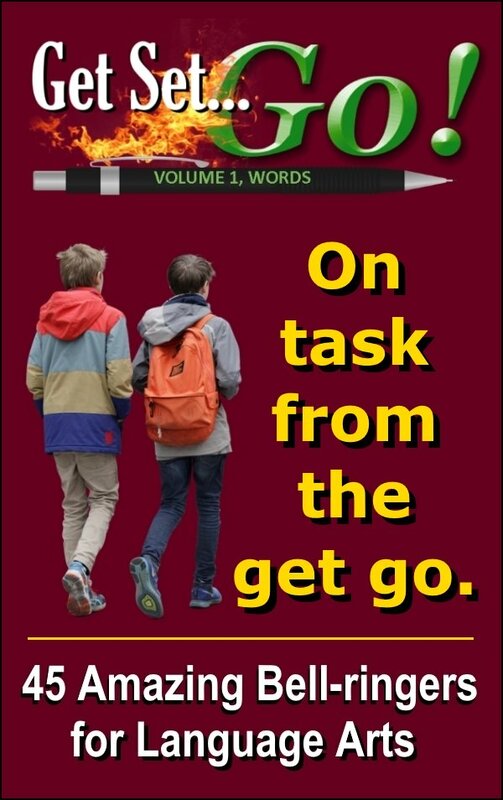 By all means continue reading! 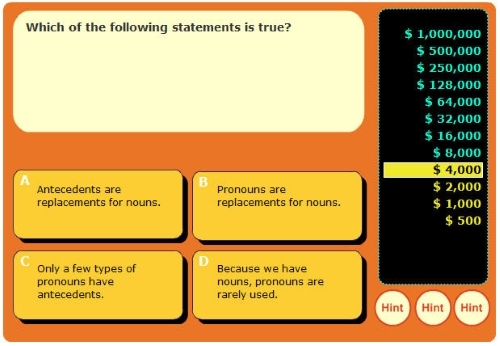 Tablet Tutor is streaming, interactive courseware designed specifically for the purpose of providing meaningful language arts content that will run on virtually any internet-connected device except for smartphones. 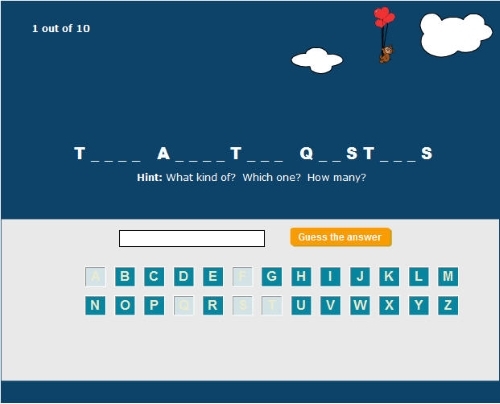 All interactive review activities and quizzes yield recordable/printable scores. 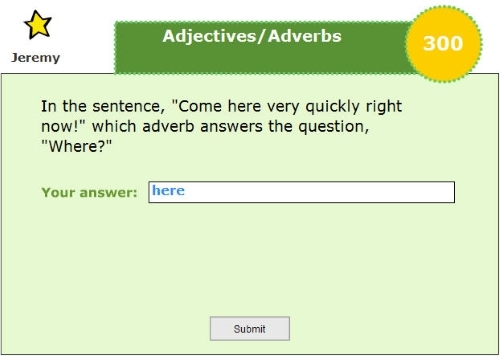 Students have opportunities to compare their answers with the correct choices. Mini lessons are viewable on PC’s, Macs, Laptops, MacBooks, Chromebooks, iPads, and Android Tablets. 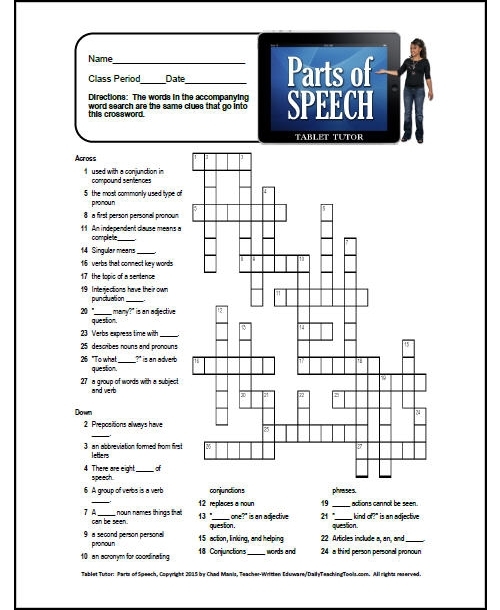 And, as mentioned previously, the teacher’s answer key is included for both puzzles. 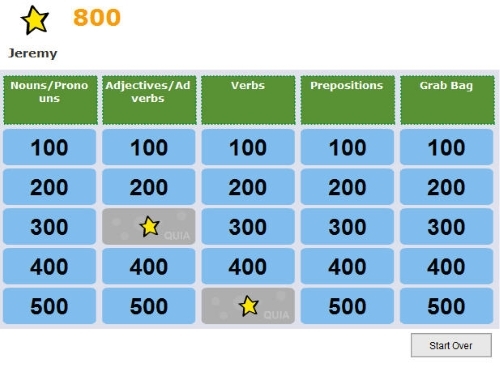 The remaining 9 enrichment activities/games in the bonus pack are online Quia flash interactions--neither you nor your students have to be members of Quia to participate. Just follow the provided links! Whether you allow your kids 15 minutes or a couple of hours for these activities is entirely up to you! One of our colleagues, who visited Tools not long ago, was looking for apps that would run on their school’s Chromebooks which had been purchased and distributed to all of their kids. I had to confess to her that I did not have anything that would run on a Chromebook, but in the process, the idea for Tablet Tutor was born. No matter what type of technology is available to the kids at your school, I sincerely hope that they will learn just as much as I did while developing these apps. And, hopefully, they’ll have just as much fun. 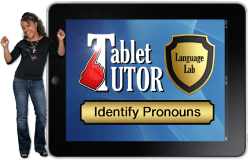 Thanks so much for taking the time to read all about the Tablet Tutor: Parts of Speech Bundle, and especially, thanks for all you do for kids.